Bill Beigel is an historical military casualty researcher, specializing in revealing the stories of American servicemen and women who died in active duty in World War II and the Korean and Vietnam Wars. Bill offers customized historical war casualty research and analysis for individuals and groups. Bill has researched nearly a thousand fallen service members, allowing his clients to know the circumstances surrounding the death and last acts in wartime of a family member, fellow serviceman, an entire fighting squad, or a complete list of veterans who served from a community, school, or region. Bill Beigel offers not only a rare level of expertise and experience in tracking down the details around the death of a war veteran, but interpreting their meaning – and understanding their significance to the veterans’ families. 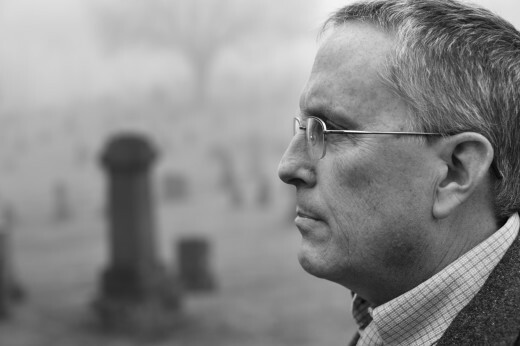 Bill provides expert research services and provides documents, reports and a full analysis with circumstances, causes of death, correspondence, compelling stories, and heroic last deeds, place of death and location of remains, gratefully honoring the memories of those who gave their lives, as well as their families and the comrades who served alongside them. Bill Beigel earned a Bachelor of Arts Degree in History (1980) and a Master of Arts Degree in Geography (1983), both from UCLA. Bill has researched World War II, Korean and Vietnam War casualty records for individuals and groups for more than 15 years. He has developed professional relationships with the offices of the National Archives; the National Personnel Records Center; the Air Force Historical Research Agency; the Naval Historical Center, and the Army Human Resources Command, among many others.